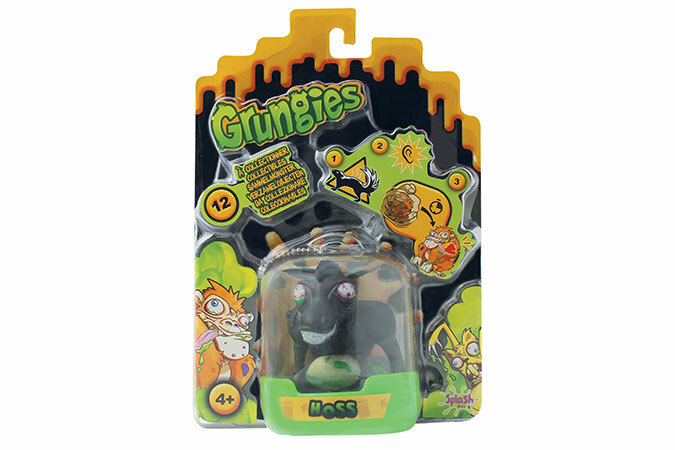 Grungies are invading us ! 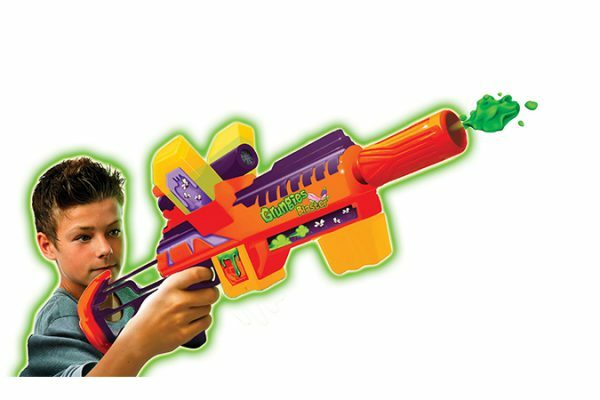 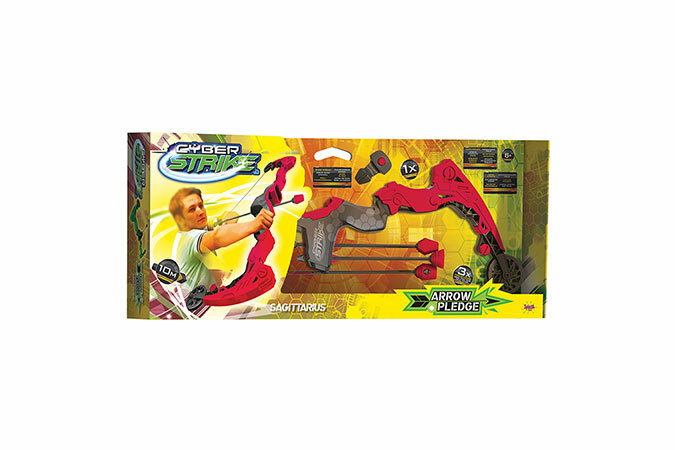 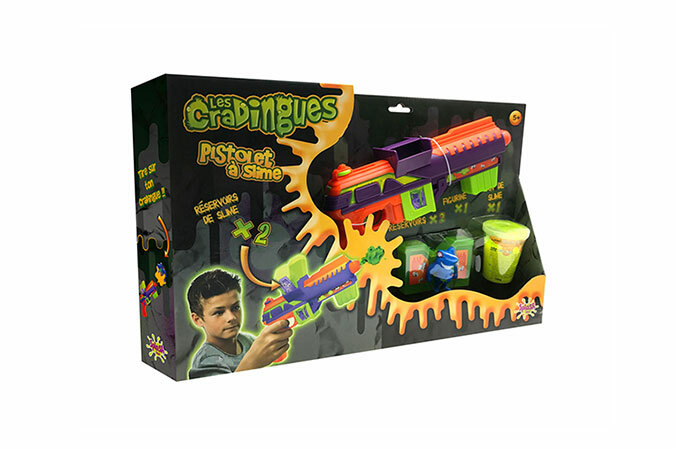 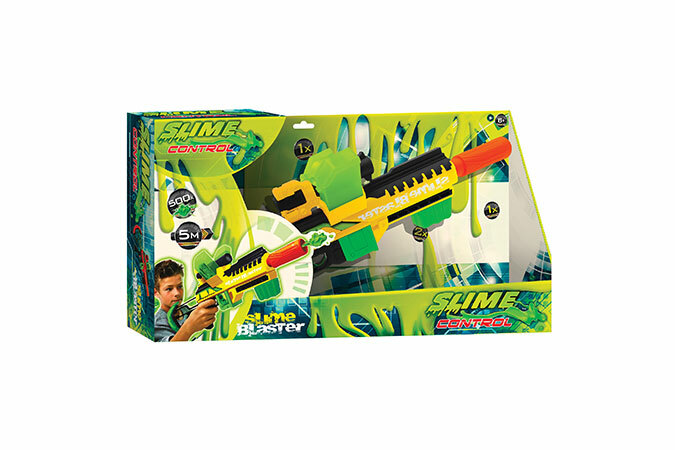 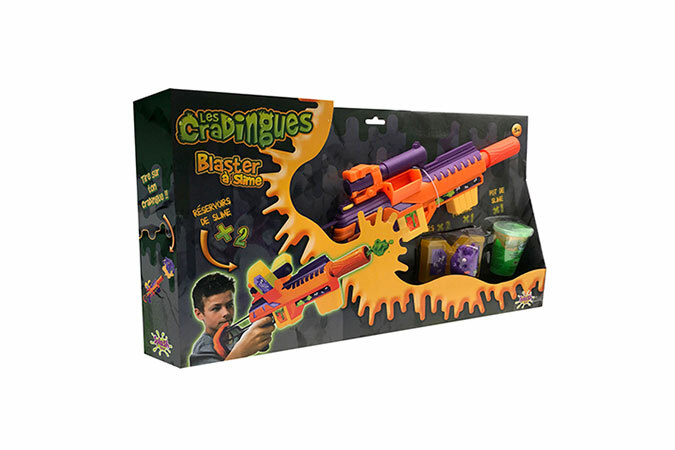 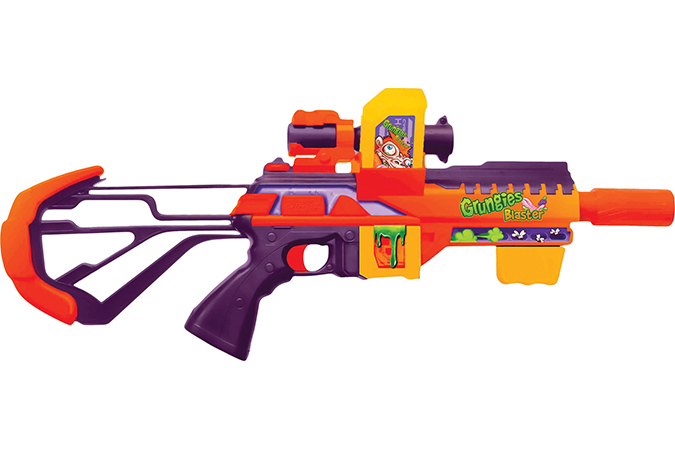 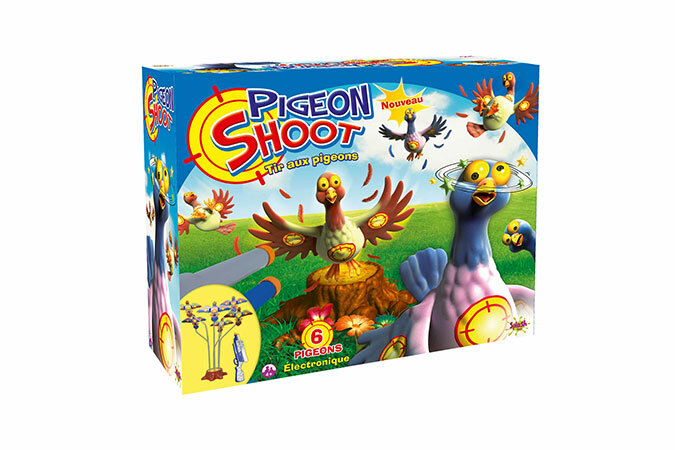 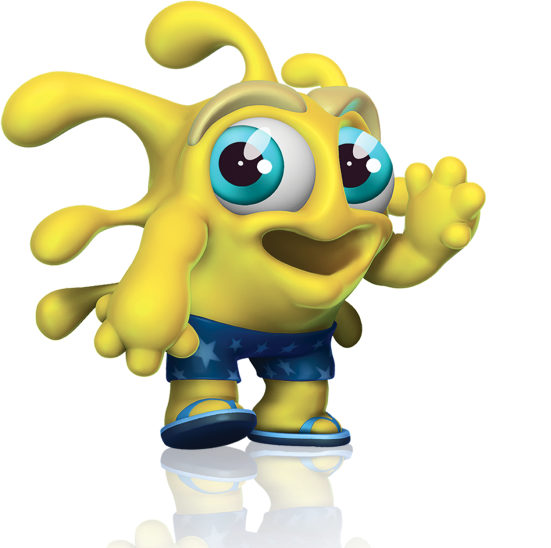 Grab you Slime Blaster and knock-out as many as you can ! 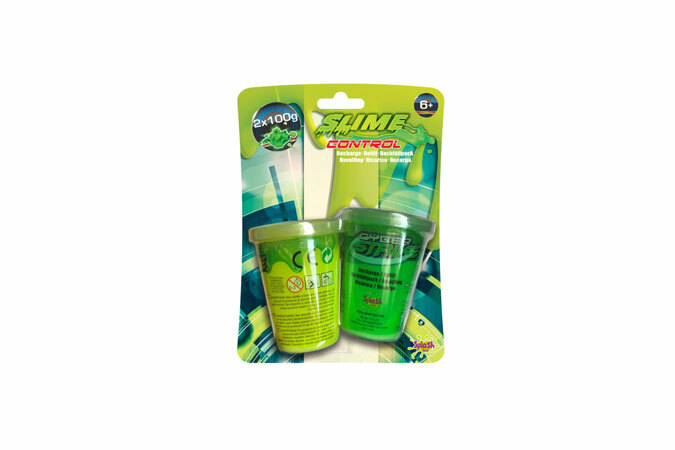 Load your blaster with Slime and lime your grungy with it. 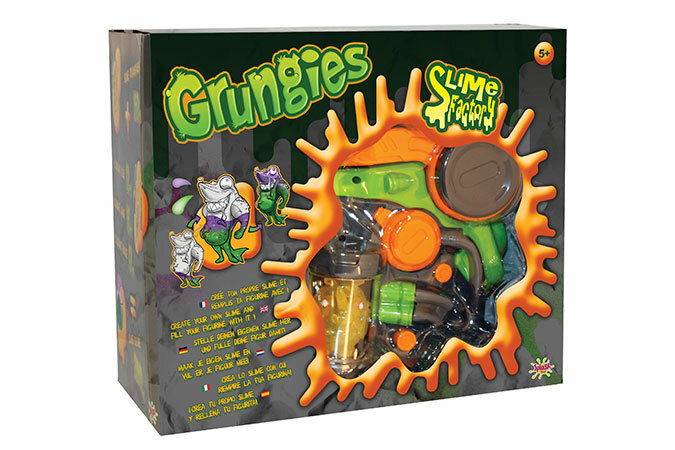 Yuk!!! 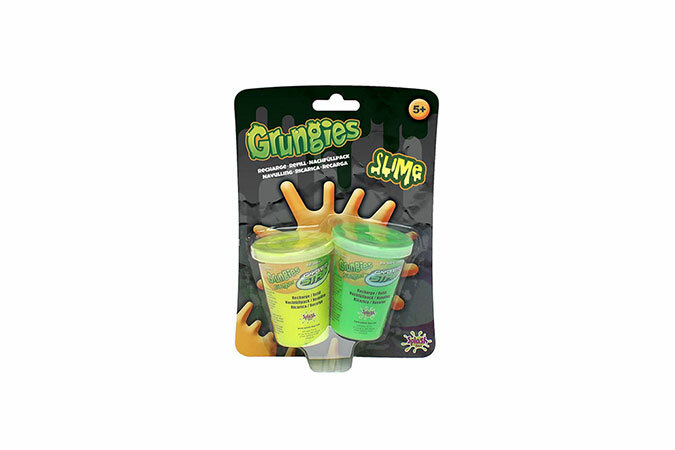 Slime is dripping and trickling everywhere on it.